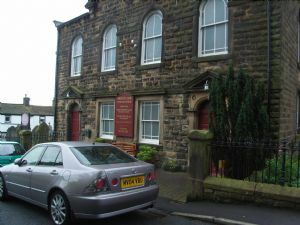 Situated in the outlying village of Fence, close to Burnley and with strong connections to the adjacent primary school. A vibrant church with a strong mix of all ages. Services every Sunday at 9.30am suiting a variety of styles. Some Sundays there are also services at 11.00am- see the PLAN for details. Coffee is served in the School Hall after the service. If you come to church by car, please do use the Car Park (school Playground, end of School buildings). This helps to alleviate traffic difficulties on Wheatley Lane Road. For fuller details of the church activities go to their website by clicking on the link above.